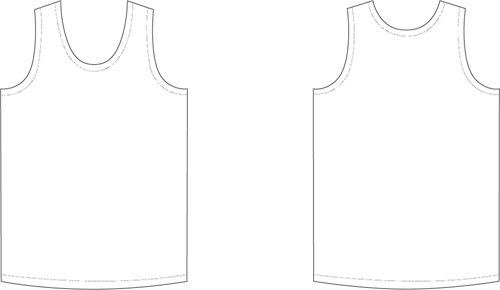 I have a design already! 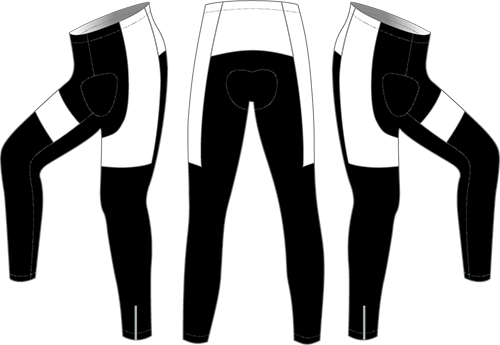 I am committed to making my design all my own ! 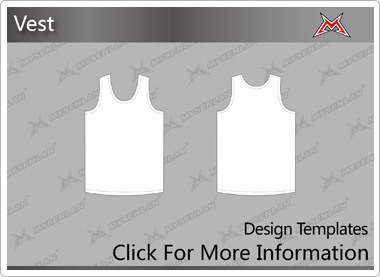 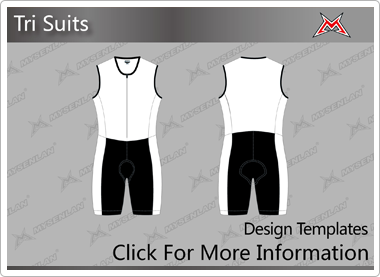 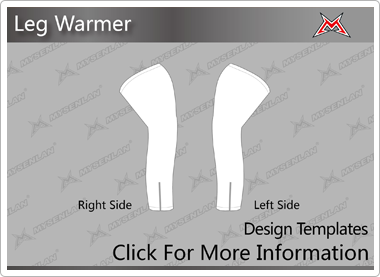 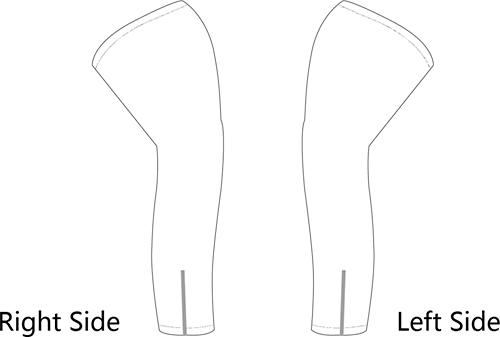 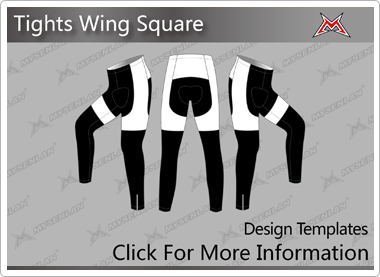 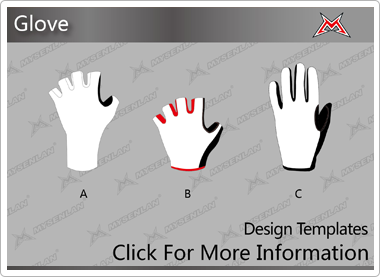 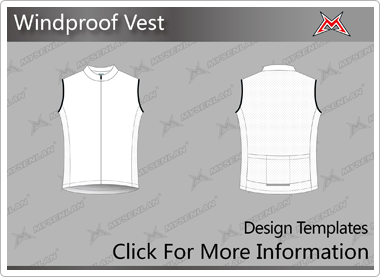 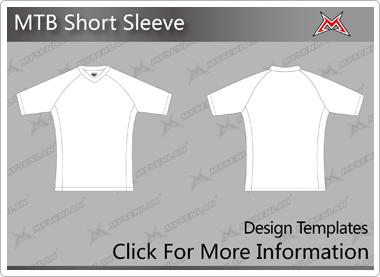 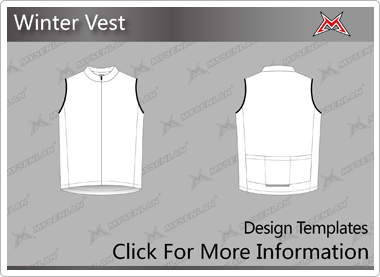 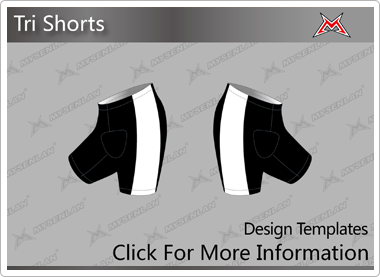 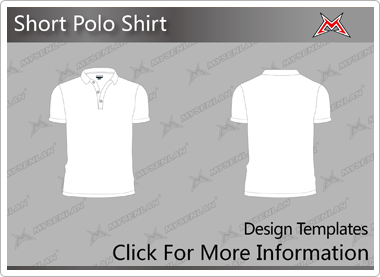 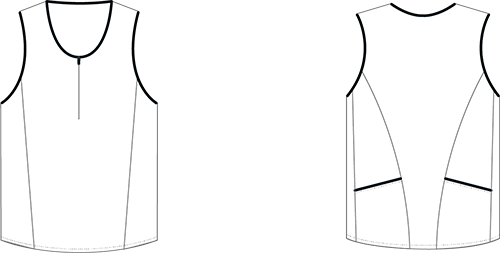 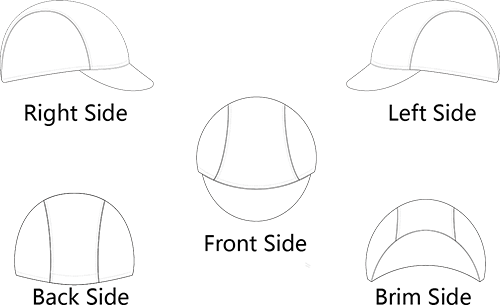 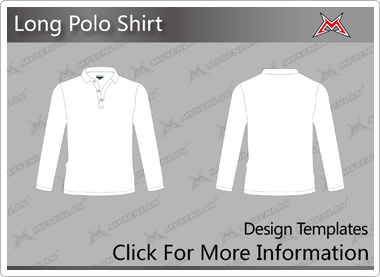 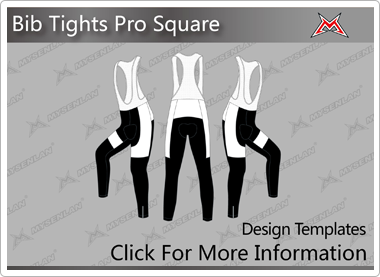 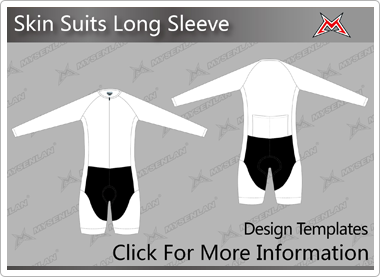 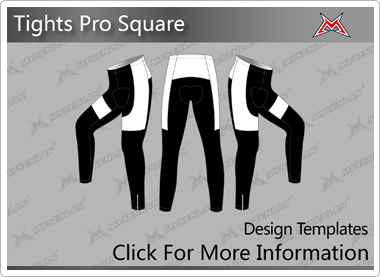 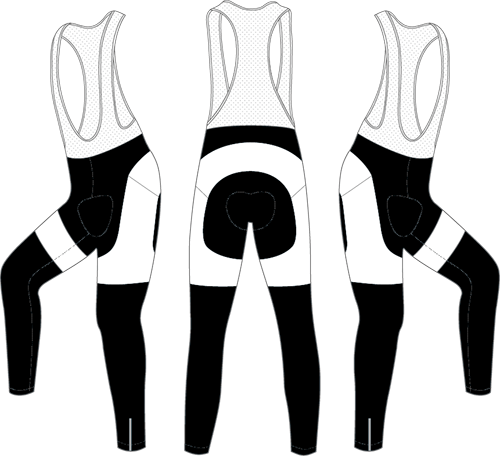 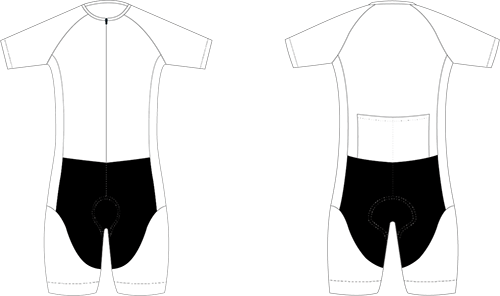 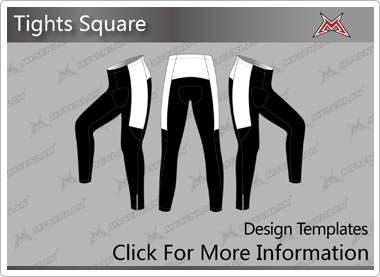 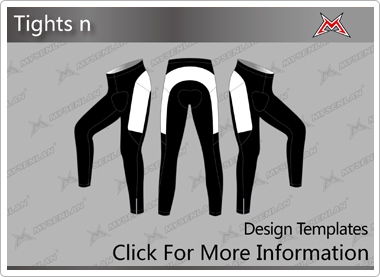 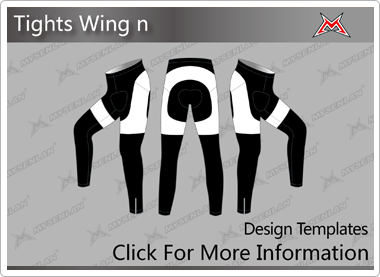 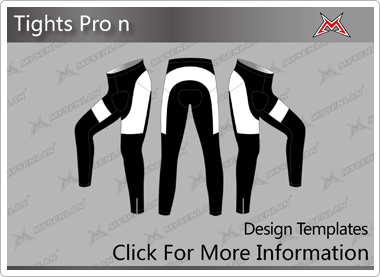 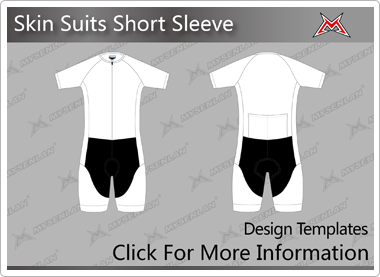 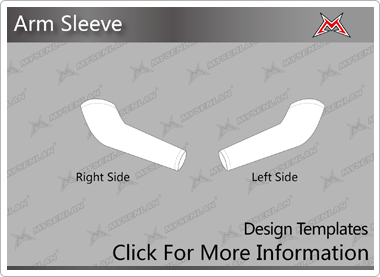 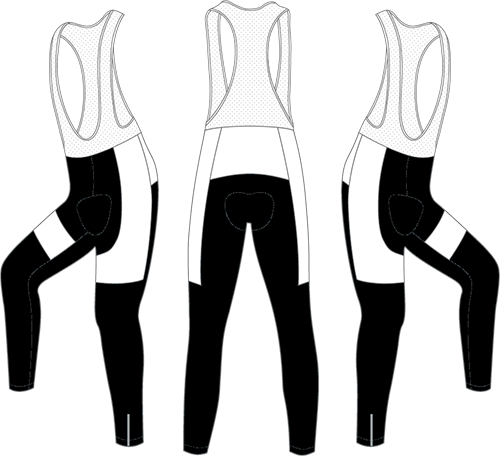 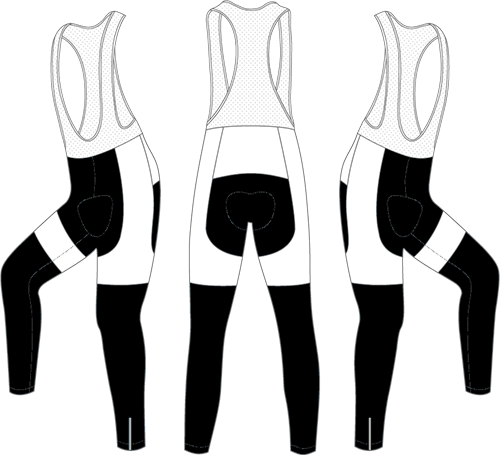 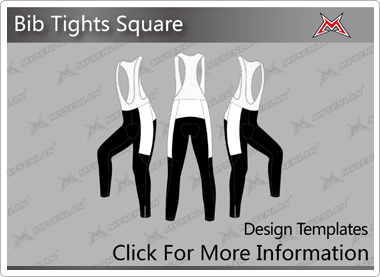 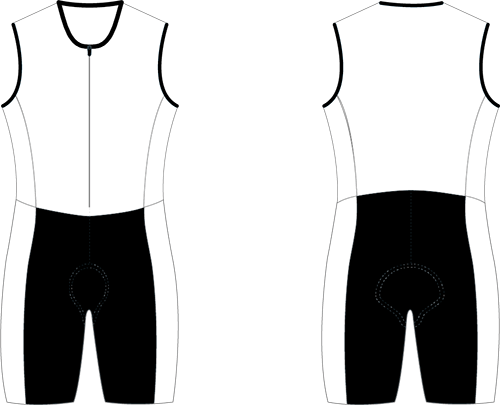 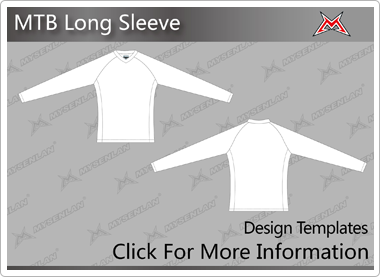 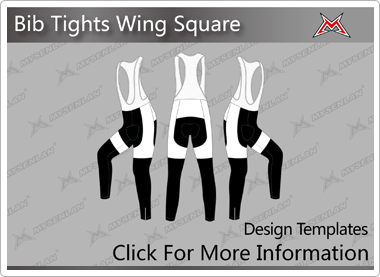 If you want to design your own uniforms, you can click the corresponding drawing at the lower part of the page to download the design template. 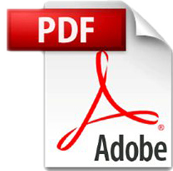 Using Illustrator,Corel Draw or Photoshop to design and save as AI, PDF, or CDR ,EPS format . 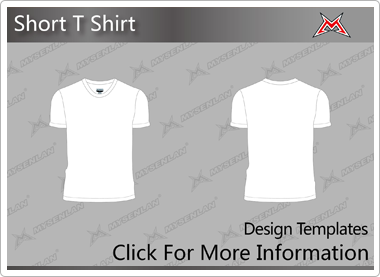 When the design is completed, please send to the mail:[email protected]. 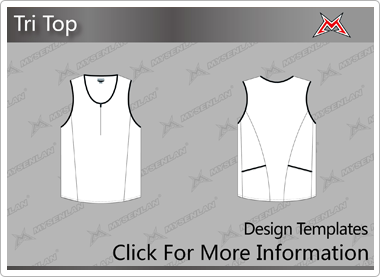 If the design you already have is not our template production or you only have photos of the clothing, you can also mail to us and our designers will check your work and communicate with you to make a better achieve on the clothe. 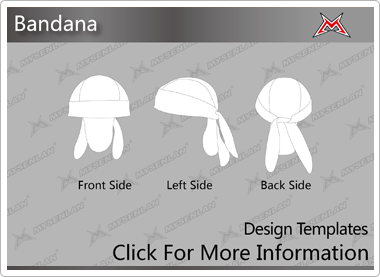 I only have a concept of the design and need mysenlan to finalize it. 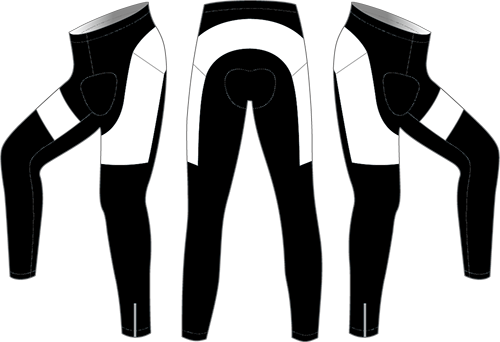 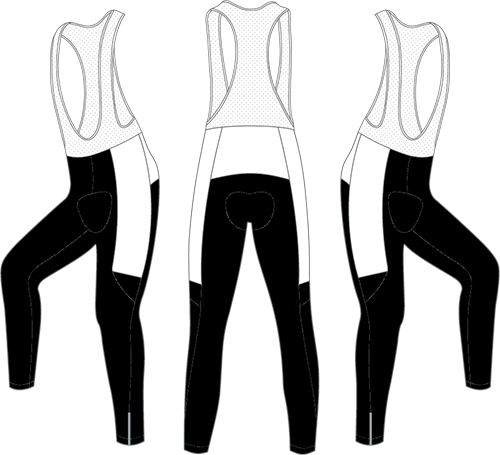 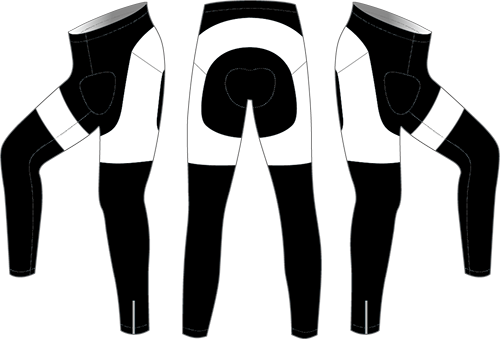 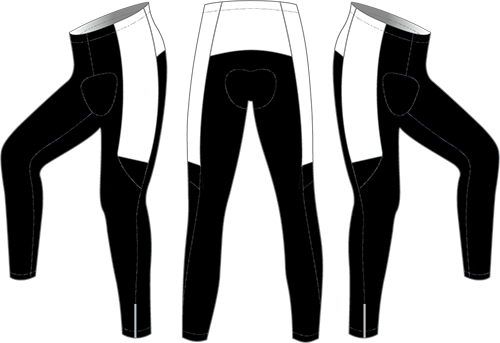 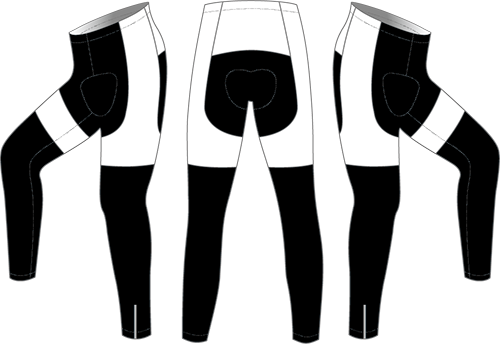 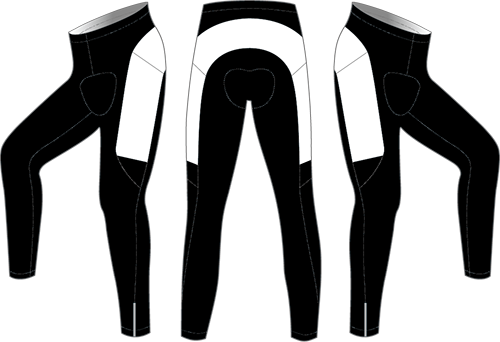 Since 2009, Bohang has been OEM and ODM for many big brands worldwide ,that is how Bohang becomes The expert for manufacturing cycling Apparel and Triathlon. 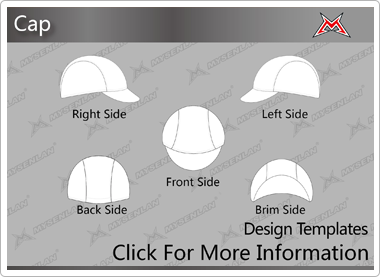 With capable and experienced staff,complete equipments,advanced technology,strict quality system ,sufficient production capacity ,on-time delivery and 1+N people-oriented service mode ,BoHang is committed to providing global customers with high quality ,long -term OEM and ODM business,we are ready for YOU! 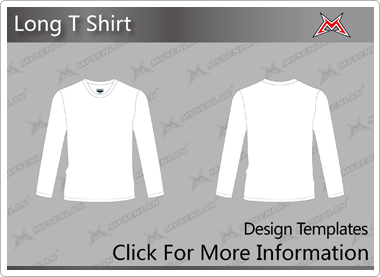 Sublimation printing with unlimited colors. 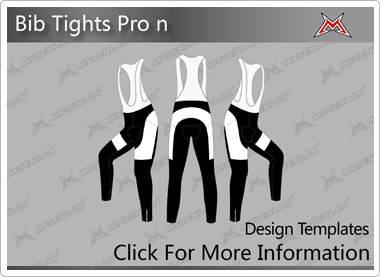 Prices / Design / Place Order / Production Time / Shipping / Reorder / Product Care / FAQ.